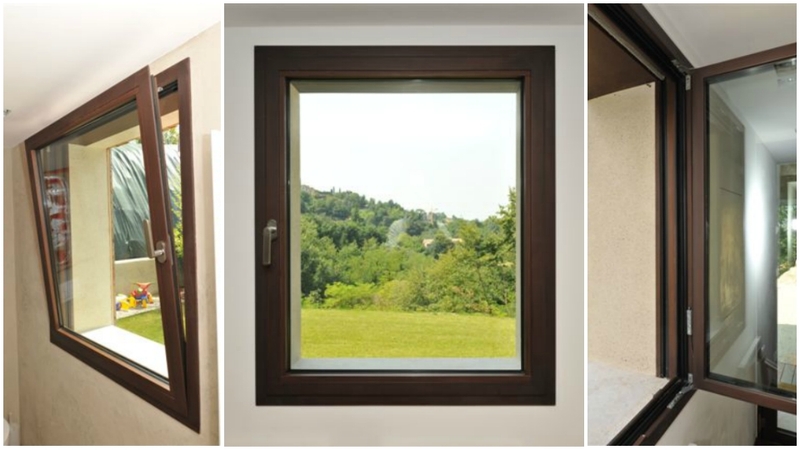 Brombal tilt and turn windows have been used in Europe for many years. The hardware allows the window to have dual functions in which it can either operate like a side hung casement window or tilt in for ventilation. One handle controls both of these operations. Sigenia hardware is utilized and can provide both a hinged or hingeless system. 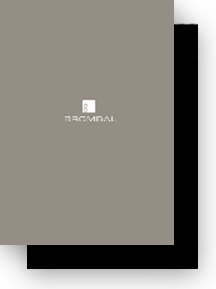 Brombal tilt and turn windows are thermally broken to ensure high energy efficiency. Our Brombal tilt and turn units utilize Brombal thermally broken frame sections. Creating large openings is easily achievable with strong steel that allows for large unit sizes. The sections allow for a maximum glass thickness of either 1 3/8″ or 2 1/8″ while maintaining the same slender sightline. The multipoint hardware provides functionality and a seamless look which completes the style of your windows. Inquire about the hingeless system which provides a clean appearance concealing all of the hinging mechanisms. We offer a variety of handles and styles to choose from, ranging from traditional to contemporary.